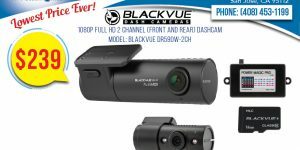 Add security to your drive with this great dashcam by BlackVue. This is their top of the line model that records in 4K Ultra HD quality! 4K UHD is four times as many pixels as Full HD. This is a huge difference, and it shows. License plates can be made out more clearly and from further away. Besides, you don’t need a 4K monitor to appreciate 4K videos. Even on a Full HD monitor, you can zoom in much further without any visible pixelation. 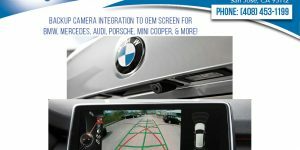 Speed: speed data will be overlaid in the video (can be turned off in the settings).You can set speed display in Kilometers per hour (Km/h) or Miles per hour (Mph). 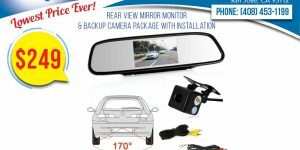 FAST TRANSFER TO YOUR PHONE WITH 5GHZ WI-FI: The dual-band 2.4-5GHz Wi-Fi lets you download dashcam videos to a smartphone at blazing speed and allows Over the Cloud functionalities via any Internet-enabled Wi-Fi network. With BlackVue’s Sub-Stream technology, download Quick Play versions of the original videos for even faster review. 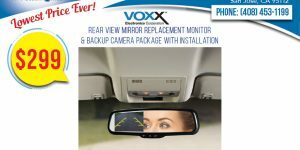 BUILT-IN IMPACT & MOTION DETECTION: While driving, your BlackVue detects impacts and sudden changes in speed. 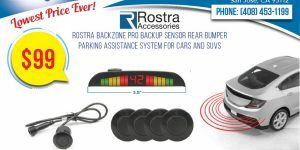 While parked, it also detects movements (when parking mode is enabled). 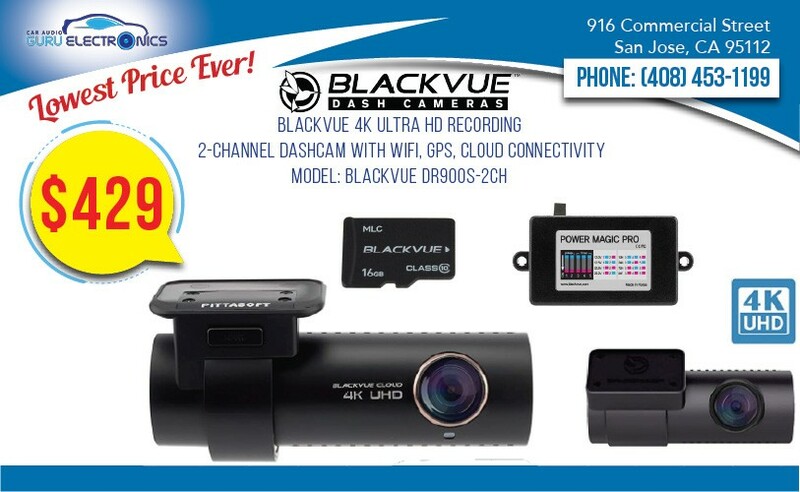 Videos files are marked accordingly so that you can easily find the relevant ones in the BlackVue Viewer for Windows and Mac OS or the BlackVue App for Android and iOS.